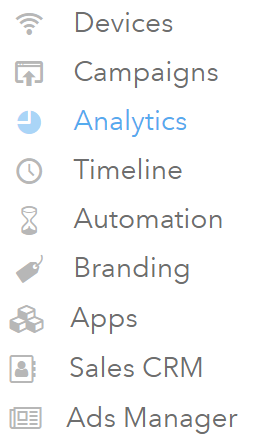 Login into your dashboard and proceed to Analytics section. Once in the Analytics section, choose which Clients or Locations to include in the custom report. Once you have chosen which Clients or Locations to include in the report, click on the pencil icon to customize the report. Under Edit Mode, customize the name of your report first. Customize the color schemes of your graph and the title of each graph. Next, edit the Header of your Analytics Report by clicking the Edit Header button. 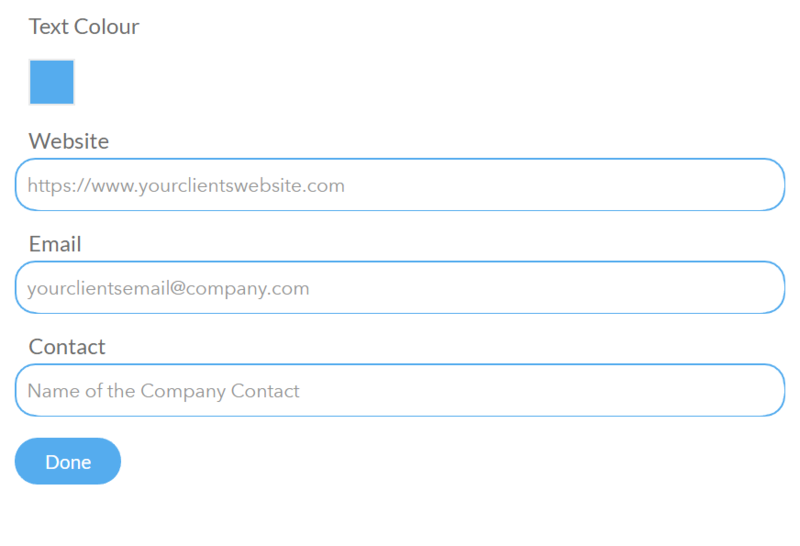 Choose the text color and enter the necessary company details of your client. Click Done once you have entered the details. Clicking the Edit button on each of the section report allows you to choose if the data representation will be in tabular or graphical form. Clicking the eye icon also toggles the visibility of that specific section report. If the section is disabled, this data will not be visible to your clients when they view the report. 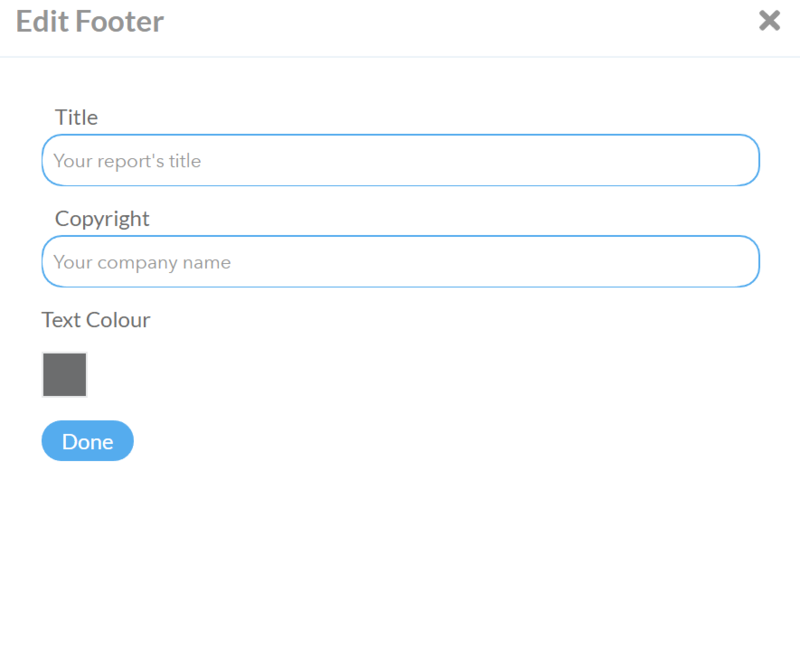 Scroll to the bottom of the page to edit your report's footer details by clicking the Edit Footer button. Click the Done button once you have edited your report's footer details. Scroll back up to the top of the page and you may preview your custom analytics report or you may exit Edit Mode once you are done editing your custom analytics report.